Amazon’s “smart loudspeaker” Echo with its language assistant Alexa has changed from the curiosity to the hype. Latest buffoonery: the echo show with the display. At the same time, many major names in the industry are already active in the same field: Apple with Siri, Samsung with Bixby, Microsoft with Cortana and Google with his nameless Chattbots. 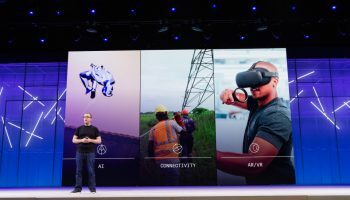 Facebook’s Mark Zuckerberg programmed his “Jarvis” as a sub-project. But what is the factor? Do these ChatBots have the potential to fundamentally change online marketing and web search, as some experts claim? Looking back, Amazon had the first echo probably his “iPod moment”: When Steve Jobs introduced the MP3 player 2001, the puzzle was initially great and of enthusiasm no trace. Why did Apple, who just barely escaped the bankruptcy, brought out such a device? In the beginning, the iPod was not a big hit – but it eventually became one and changed the music industry together with the iTunes Music Store and paved Apple’s way to the iPhone. Likewise, the coverage of Amazons Echo was initially very reserved. Amazon had just been embarrassed with his smartphone. The Kindle had a lot of momentum and the new “Kindle Fire” tablets everywhere not synonymous as a striking hit. Why, all over the world, Amazon launched in 2014 that was practically a smart speaker with a microphone? And who, then, would like to have such a device at home, which had practically only one function? We spool some years forward into the present and Amazon has developed the echo with the language assistant Alexa clever in many respects further developed. 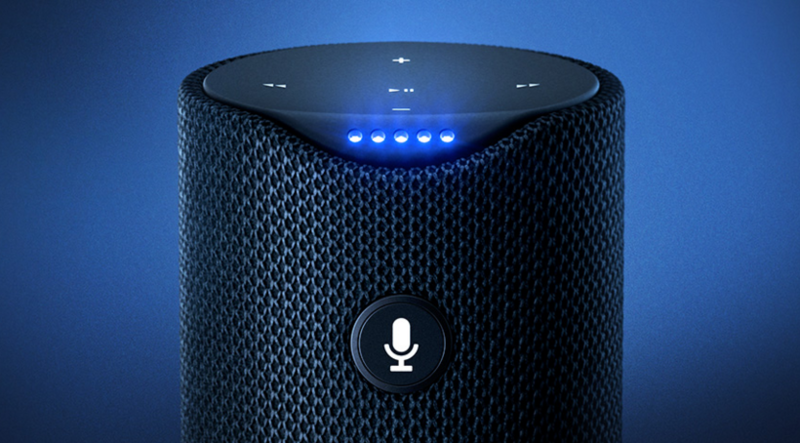 On the one hand, there are now other versions of the Echo: the compact “Dot”, the mobile “Tap” and the “Show” with a built-in touch screen. On the other hand, it has developed into the platform: developers can teach Alexa new skills and manufacturers can integrate the wizard anywhere, even in echo copies. Several devices to cars are now “Alexa ready”. But where does this enthusiasm for ChatBots and “voice search” come from? The basic idea is that they give us a look into the future. In this or very similar form, we will most likely be interacting with computers in the future, as we know from Star Trek. And that this may become such a big revolution as touch screens, apps or the mobile web. 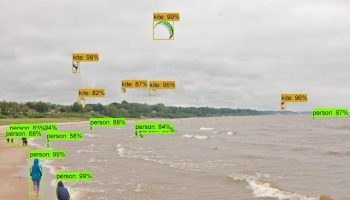 In fact, there is a clear tendency when looking at the development of user interfaces in computers: they are increasingly approaching how people interact with one another and with their environment. In the early years, this was still so abstract that it was only specialists after appropriate training understanding. Display and keyboard made the next step a little easier, as far as the familiar commands. The graphical user interface of such ChatBots, in turn, was still a habit but tried to make many processes pictorial – in addition, you can try here in doubt. The natural language would now be an understandable and efficient form of operation in many situations. With touch screens, the ChatBots reacted to familiar gestures like wiping and tapping. The ideal is that the ChatBots understands us just as well as a human being or even better. 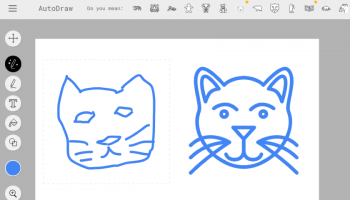 At the same time, the electronic helper knows everything the Internet knows. And he knows us so well that he can tap into missing information himself. Maybe he can even provide us with answers before we’ve ever asked. If this were to be the case, this could lead to a significant change. Many situations where we had previously tried a search engine like Google or an app would now be covered by the ChatBots. For this reason, some experts expect that online marketing and, last but not least, search engine optimization must react to this trend. In our survey of the SEO trends of the year “Voice Search” was mentioned several times. Alexa is the language assistant, the Amazon Echo is the in-house hardware. In 2014 Amazon showed both for the first time to the public. The echo is a loudspeaker connected to the Internet, including several microphones. By voice command he can, for example, play music, announce the weather forecast or order it from Amazon. The latest model and one of the best ChatBots called EchoShow has a touchscreen and a webcam installed. In addition, video calls are now possible, called “Alexa Calling”. The system is extensible via “Skills”: third-party providers can teach Alexa more skills. In this way, the echo can also become the central hub for the Smart Home. The number of these skills has increased significantly between June and November 2016: from 1,000 to 5,000. 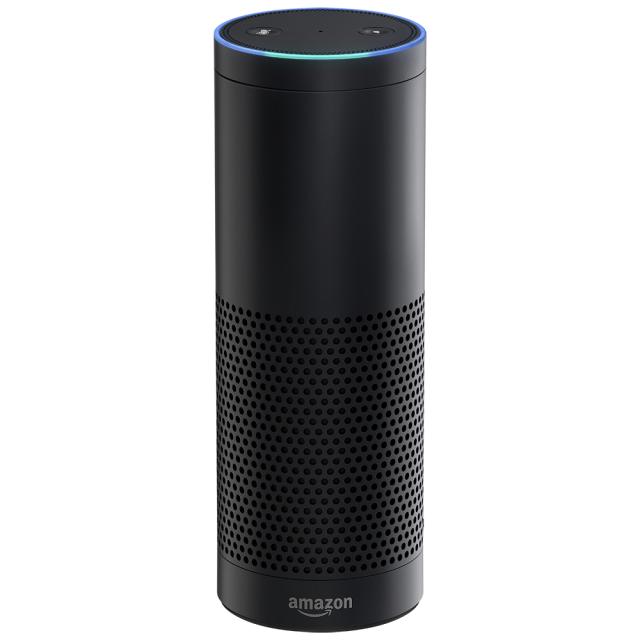 Alexa, however, is not caught in the echo: Via Amazon’s “Alexa Voice Service” other manufacturers can integrate the wizard – free of charge. This has recently led to the launch of a top Android smartphone from Huawei in the US with Alexa pre-installed on the market. 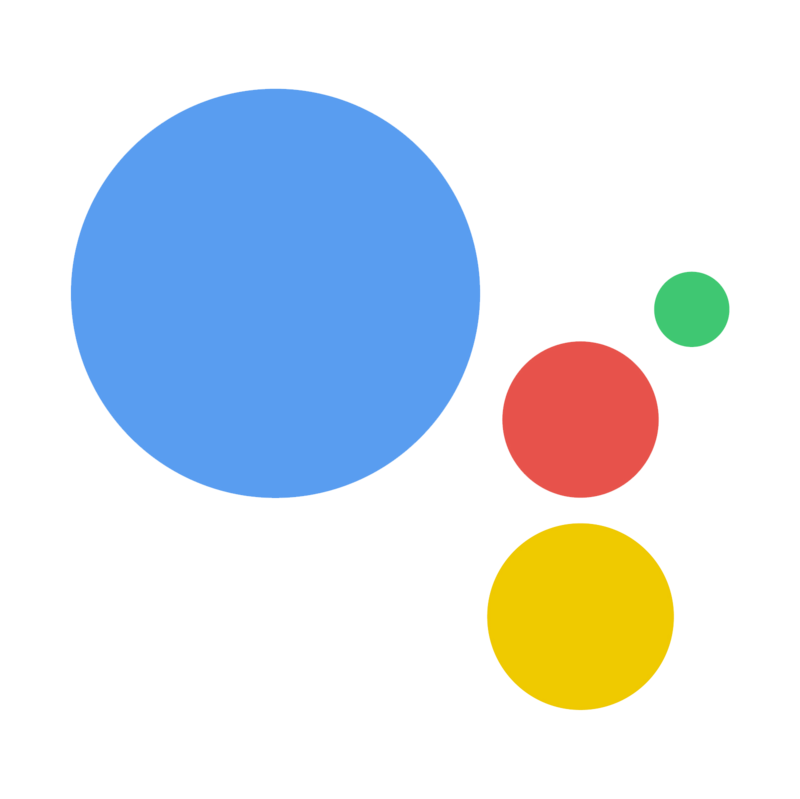 This is probably little Google likes, but they make their competitor “Google Assistant” only gradually. Lenovo, with the “Smart Assistant“, even released a cluttered echo clone that costs $ 50 less than the model. Amazon, it is quite obvious to secure a place in this market as quickly as possible. This is the only way for them to determine how their e-commerce offers are integrated. Already in 2011, Apple presented its language assistant Siri. At that time he was still an exclusive feature of the iPhone 4S. Siri was not developed by Apple itself but bought up. Planned versions of Siri for Android and BlackBerry have been thrown in the process. 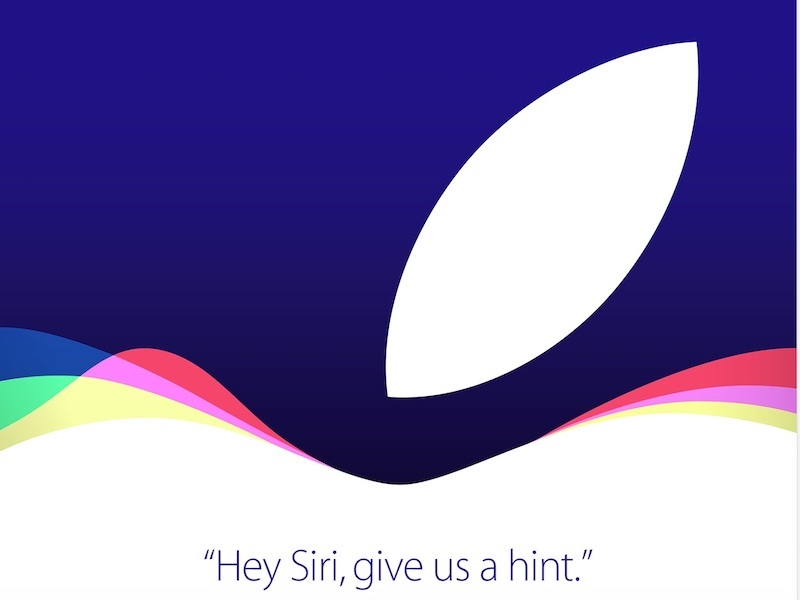 In the meantime, Siri is represented on all platforms of the Californian company – from the watch to the desktop Mac. Latest japery: the smart and most admired ChatBots named as “HomePod”. With it, the company would like to build on the success it iPod. It is marketed primarily as a compact, well-sounding loudspeaker that has a digital music expert installed – Siri eben. But Siri can also do everything the assistant can do, so give answers to various questions or even control the Smart Home, as long as it is based on Apple’s HomeKit. However, the HomePad is not yet available on the market. He is currently scheduled to enter the market in December 2017 in the US, UK, and Australia. 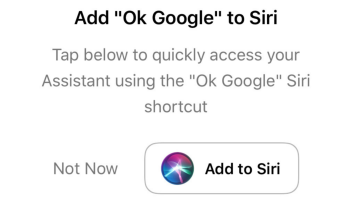 Similar to Alexa, third parties can now link their apps to Siri. However, this is currently only very limited in some specific categories of apps. Jarvis is not (yet) a finished product of Facebook. Rather, it is a finger exercise by Facebook’s founder and CEO Mark Zuckerberg. What you can do in your spare time when you have created the largest social network in the world. In his own words, he was concerned about learning about the state of things in artificial intelligence. Via Jarvis, he can control his Smart Home and the assistant is also to learn about the habits and preferences of the user over time. Instead of installing new “skills” manually, as with Alexa, Jarvis is supposed to find out how to do so far unknown tasks. This combination of language assistant and self-learning. Basically the users do not want to install functions, but at any time and immediately get meaningful and helpful answers to every conceivable question. 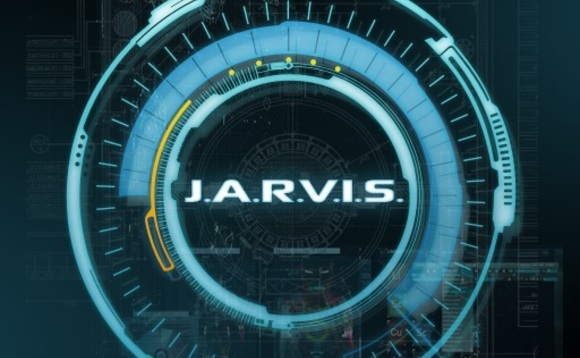 Officially Jarvis is currently only a private project by Mark Zuckerberg. In his own opinion, however, he thinks about making the source code freely available (alias “Open Source”). At the moment, however, this is all too directly connected to his home and the existing devices there. Alternatively, Jarvis could also be the basis for a new product. Google Search has been a topic for Google for a long time and since 2012 it had found its home in the digital assistant Google Now. With the Google Assistant, it is now to be brought to the next level and at the same level as the competition. Amazon’s Echo and Google Home – there is a lot of correspondence between these two ChatBots. At first, only a few users were able to try out the new wizard. The “Pixel” smartphones from Google itself. 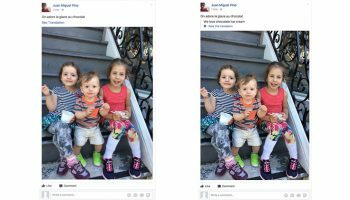 In February 2017, Google then announced to bring it to all Android smartphones version 6.0 (“Marshmallow”). If you can do without the language part, a version of the wizard is currently available on Google’s chat app Allo. What Amazon calls “Skills” is called “Actions on Google”. This allows developers to develop third-party capabilities for the wizard. Microsoft has shown its Cortana assistant for the first time in 2014. He was named after an artificial intelligence in the “Halo” series. Cortana has been used for the first time in Windows 10 and is now also available for Android and iOS devices as well as on the Xbox One. The functionality is comparable to what has already been described in the competition. 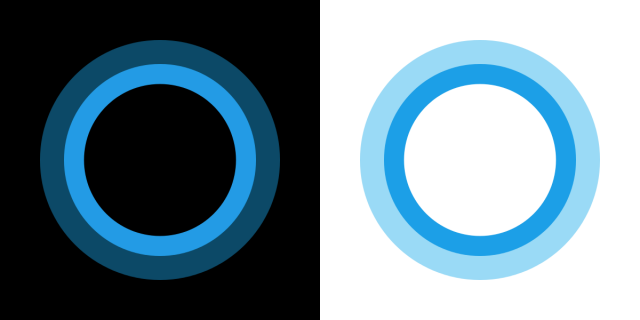 Cortana is closely linked to Microsoft’s browser edge and its search engine Bing. In addition to Chatbots, Cortana is part of what Microsoft CEO Satya Nadella has summed up as “conversation as a platform”. Microsoft wanted to “take the power of human language” and apply it in many places. He explained this at the build conference 2016 in San Francisco in his keynote speech. He sees language as a new form of user interface. “Bots are the new apps, digital wizards are meta apps,” he said. One year later, Microsoft also showed an interface for developers (“Cortana Skills Kit”). In the future, Cortana will also be able to be used by other manufacturers as well as Alexa for their devices. Harman-Kardon also shows his echo competitor “Invoke”. The smart loudspeaker is expected for this year. And Microsoft also works with “HomeHub” to make every Windows device an echo competitor. Between a successful tech demo and a successful product for consumers, there is still a long distance that should not be underestimated. Often screenings on a stage are completely scripted and not as “live” as they seem. In addition, the makers there know exactly what they should say so that the desired result comes out. In reality, however, the language assistant has to deal with dialects, ambient sounds, and linguistic peculiarities, to cope with bad Internet connections or to answer questions that the software has generally only understood half or which are so ambiguous that no simple answer can be given. Nevertheless, it seems clear that progress in the artificial intelligence has been so rapid and impressive in recent months that the abilities of these ChatBots – Alexa, Siri, Cortana, and others can soon be improved very noticeably. And then it is actually interesting for online marketing and here not least for search engine optimization.